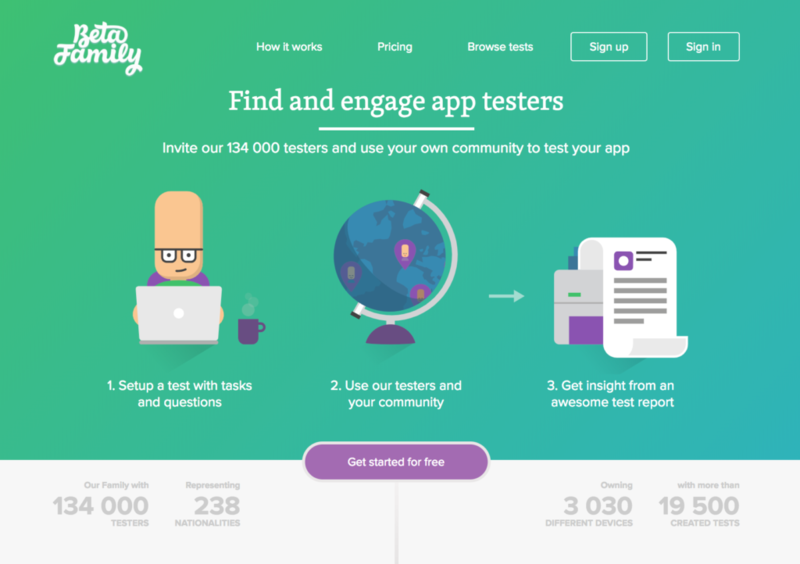 We saw a need for better user testing and created one of the worlds largest app testing sites. Here you will find more that 135,000 people who want to test your mobile app and thousands of companies who want their apps tested. Food at work should be easy. DING has been working with Convini for more than 5 years, together we have developed Convinis successful mobile apps for iOS and Android. We have also developed the terminals which provide purchasing options. 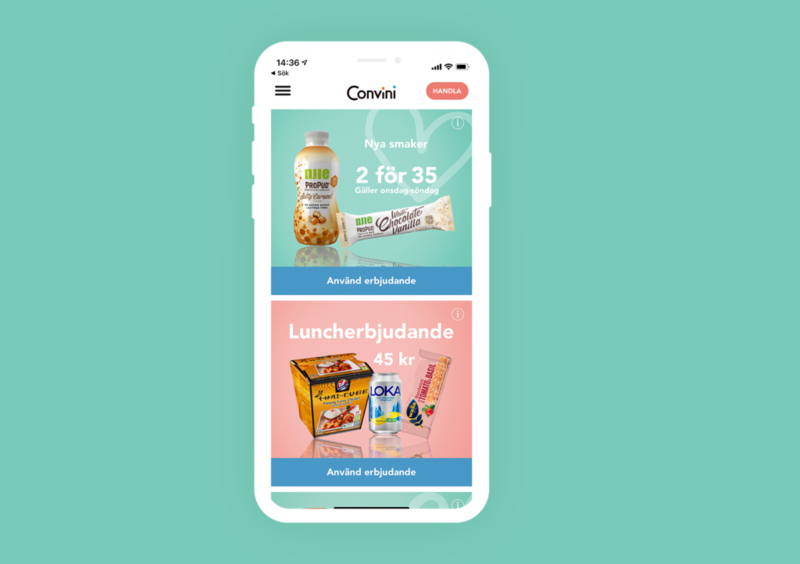 Odd Molly wanted to create a faster and more fun shopping experience for their mobile users. They also wanted a more effective way to communicate through this channel. DING developed Odd Molly's mobile applications for iOS and Android. The application is constantly evolving and updated monthly to ensure the best possible shopping experience for the user. With the help of push notices, Odd Molly can send out offers through the application to his club members. 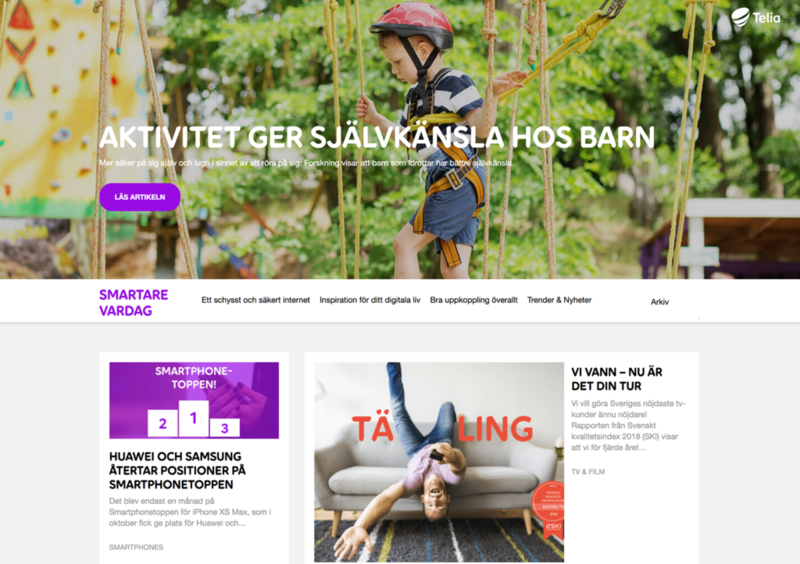 DING manages the development and support of the very popular Telia blogs "Better Business" and "Smarter Everyday". The blogs use the WordPress platform. 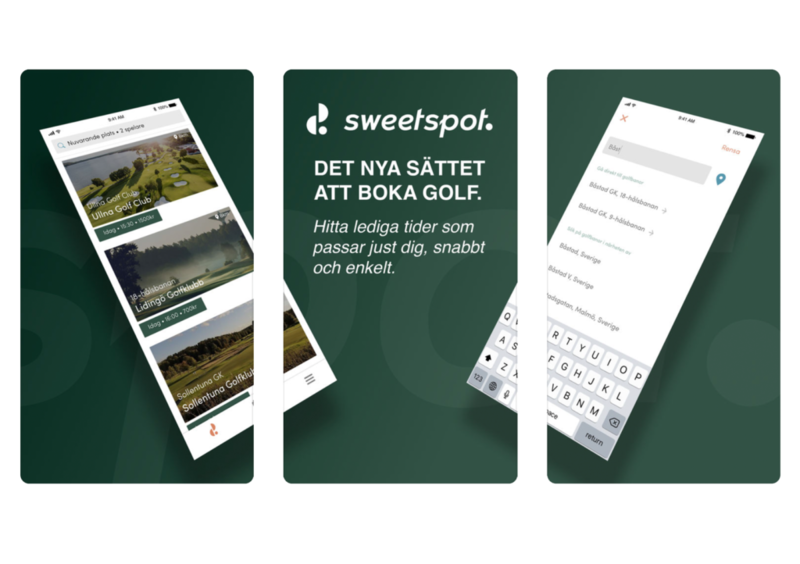 Sweetspot wants golfers and golf courses to be able to enjoy more of the sport and think less about administration. Sweetspot 360 consists of time booking with dynamic pricing and everything a golf club needs for communication with its players. We help large companies work as startups and startups build products and structures to scale their business. DING offers consultation and development in three service areas; Strategy, Design and Technology. All three are important building blocks for building good digital products. that meet the needs of your company and your customers. How do you design an intelligent system that is aware of its surroundings and takes measures that maximise their chances of success? We have worked with Augmented Reality since 2009. Let our vast experience help you succeed with your AR application. Mobile and web applications are usually the interface between your business and the customer. We build applications that can scale and convert.